Apr 11th 2019 7:47 PM|Masquerade Now Open! 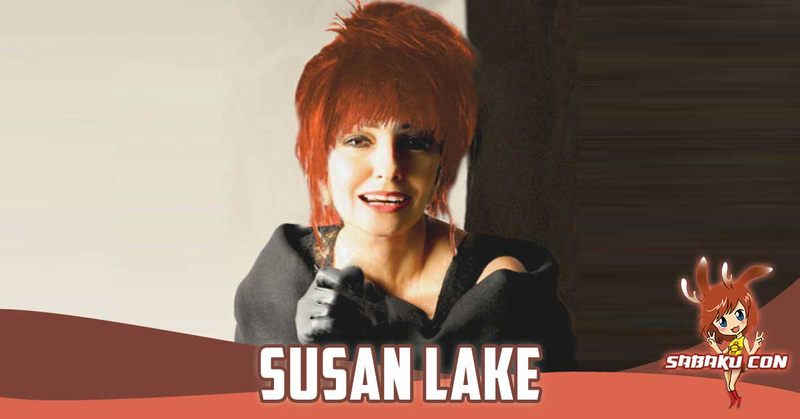 Susan Lake began her career in the arts after attending Hartt College of Music, and graduating from the University of Bridgeport, Bridgeport CT. After perfoming and teaching throughout the East Coast Susan relocated to California where she continued her career in art, dance and design. 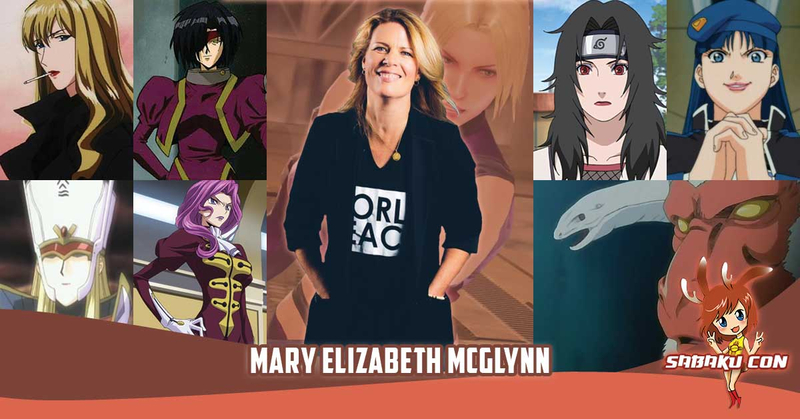 Mary Elizabeth McGlynn is a voice over director and actor of original animation and foreign dubbing. 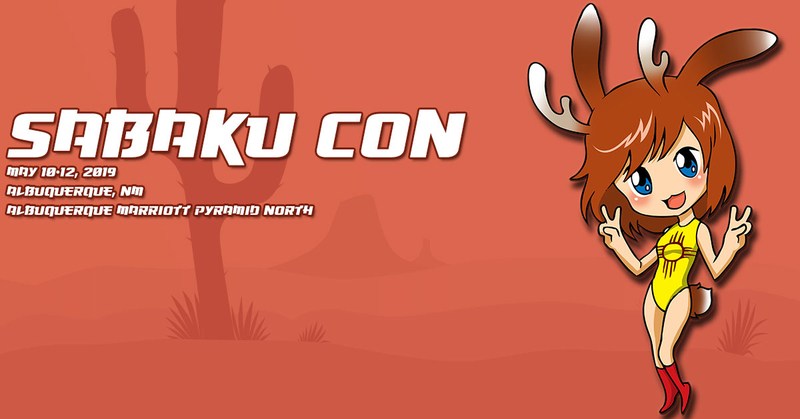 We are happy to announce that our daily badge sales are now open for sale along with the gaming only badge, which allows you to attend our gaming room only over the entire weekend. 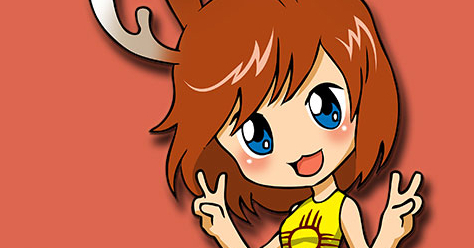 Make sure to check out all our badges here. 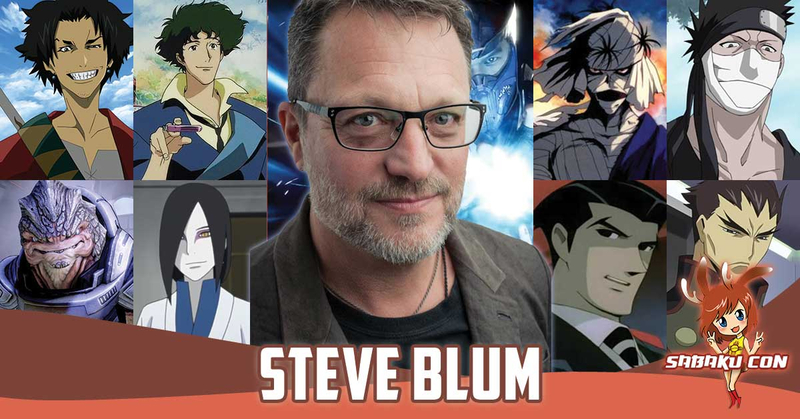 Feb 10th 2019 4:47 AM|Panel Submissions are now open! 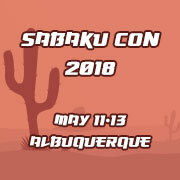 Panel submissions for Sabaku Con 2019 are now open! 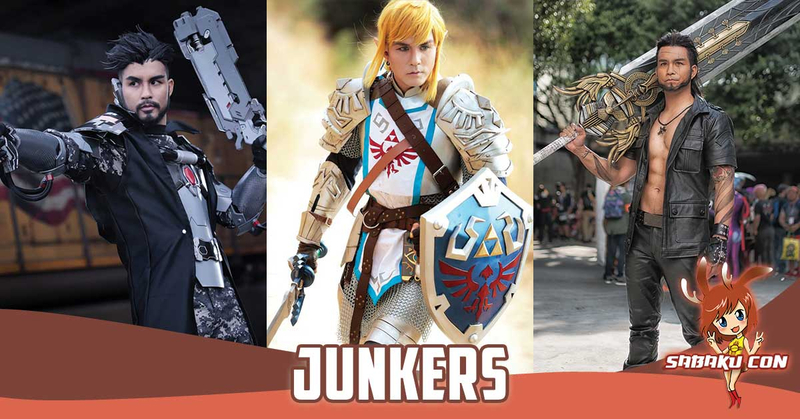 Make sure to get your panels in early as we are going to start scheduling panels in March. 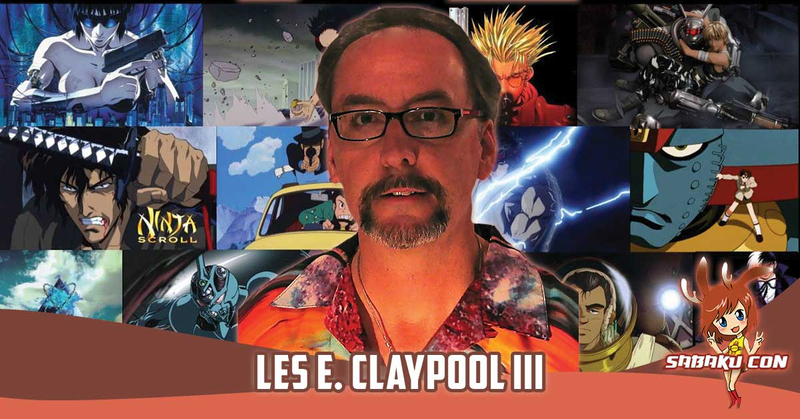 You can submit your panels here.